Native Americans are the people who were in North America, Central America, South America, and the Caribbean Islands when Europeans arrived. 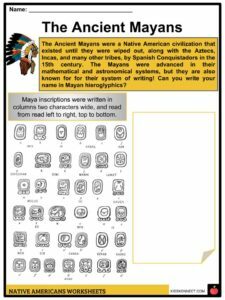 Native Americans are the people who were in North America, Central America, South America, and the Caribbean Islands when Europeans arrived. Christopher Columbus was travelling west, thinking he was going to India. This is why he called the people “Indians” when he saw them. 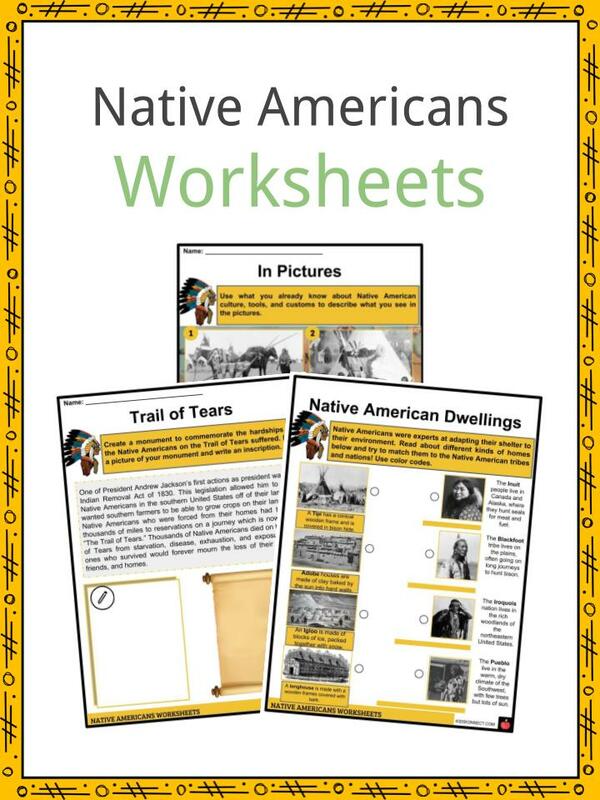 See the fact file below for more information on the Native Americans or alternatively, you can download our 21-page Native Americans worksheet pack to utilise within the classroom or home environment. The people who first lived in North America can be called “American Indians,” “Native Americans,” and “First Nations People”. It is not correct to use terms such as “Red Indian” or “Redskin,” because this name originally referred to a specific tribe, the Beothuks, who painted their bodies and faces with red ochre. There were hundreds of Native American cultures, from coast to coast and from the Yukon to the Gulf of Mexico. The Inuits are found in the subarctic region. They can survive the coldest climates and primarily eat whale and seal meat. The dry area of the Great Basin was inhabited by Washo, Ute, and Shoshone tribes, while the Plains were dominated by the Blackfoot, Arapahoe, Cheyenne, Sioux, Comanche, and Crow tribes who were nomadic groups living in teepees. The Iroquois, Wappani, and Shawnee tribes lived in the Northeast Woodlands, while the Northwest plateau were seen with cedar planks and totems for tribes including the Nez Perce, Salish, and the Tlingit. 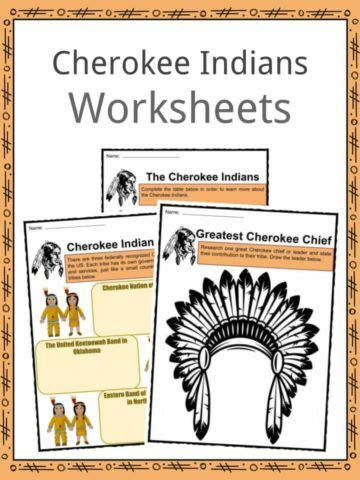 In the Southeast are the Cherokee tribe along with the Seminole and Chickasaw in Florida. 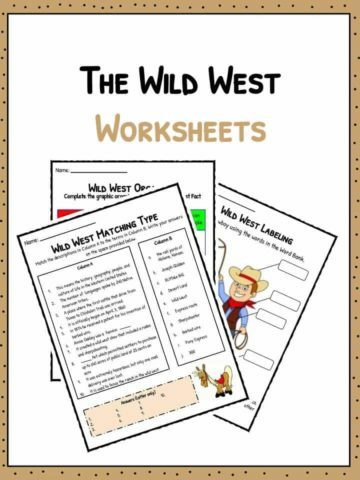 Unlike those in the Great Plains, these tribes are known farmers who settled in one territory. In the Southwest, homes made of adobe bricks were owned by the Apache and Navajo Nations. Prior to the arrival of the Europeans, the New World was already inhabited with indigenous people. They later became known as American Indians because explorer Christopher Columbus thought that he reached the country of India. The indigenous peoples of the United States were originally hunter-gatherers. They eventually practised agriculture and aquaculture. 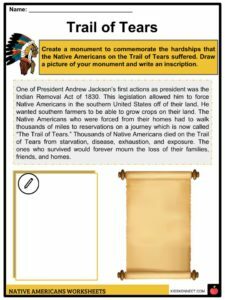 Moreover, Native Americans were able to build monuments and organise communities. Upon the arrival of Europeans, some Native Americans were able to coexist with them yet the majority of their population faced dreadful diseases including cholera, measles, smallpox, and pneumonia. Many moved to the areas unwanted by Europeans. 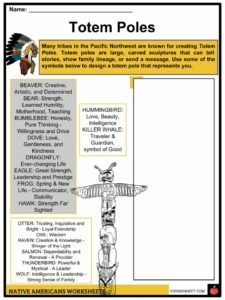 All of the Native American tribes had some things in common. They lived off the land by gathering food in the earliest times and then planting crops later on. Once they began planting crops, they were able to begin creating villages that were permanent. They all hunted animals and eventually domesticated animals too. Most of the tribes used as much of the animal as they could. Meat was used for food. Furs and skins were used for clothing and shelters. The stomach was used to carry and hold water. Bones were used for needles and weapons. The most important Native American food crop was corn, or what they called maize. 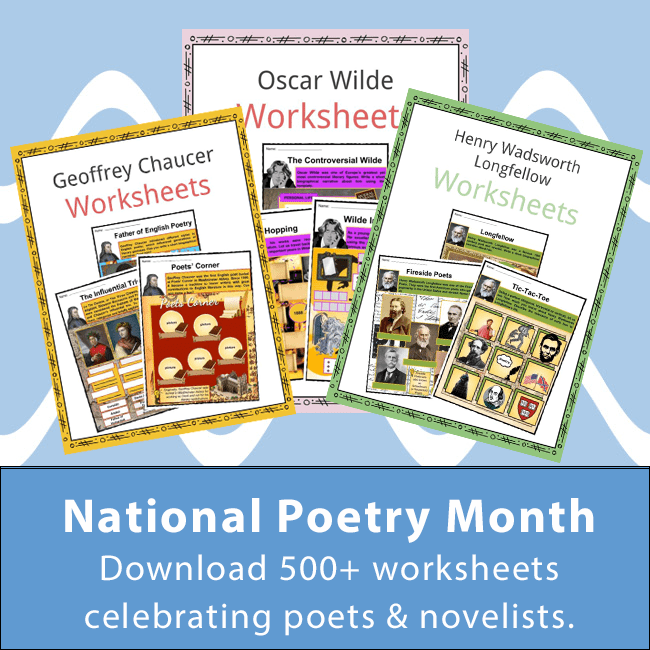 Other important American Indian crops included squash, potatoes, wild rice, tomatoes, sweet potatoes, beans, pumpkins, sunflowers, peanuts, peppers, chocolate, and avocados. Native American tribes also had diets that included a lot of meat. These meats were: elk, buffalo, caribou, rabbit, deer, salmon, fish, ducks, turkeys, geese, pheasant, shellfish, and other marine animals like whales and seal. Porcupines and snakes were also hunted as food. 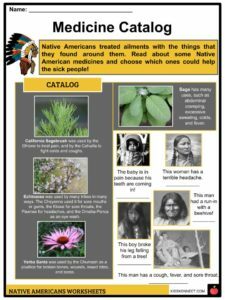 Native Americans ate honey, eggs, maple syrup, nuts, salt, pine nuts, cranberries, blueberries, raspberries, acorns, root vegetables, and greens. Native American cooking tended to be simple. Most Native Americans preferred to eat their food very fresh, without many spices. 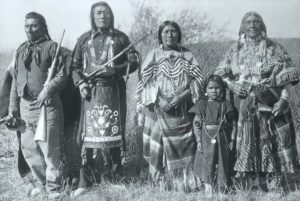 All Native American people were very spiritual and they had many religious customs and rituals. They also had many gods. They believed in a special relationship with nature. For most, the sun was the supreme god. They worshipped the sun because they needed it to grow their crops. They also needed rain, so many had a rain god too. Other elements in nature were also worshipped. Most tribes believed in the power of their dreams They were considered to be revelations made by the gods. Most had an important religious leader which some called Shaman, or medicine man. Native Americans did not know about the wheel, so they used travois to transport their goods while following the bison herds. A travois was made from two large branches joined at one end and diverging at the other. The travois was attached through harnesses to the back of a horse. It was dragged on the ground and cargo was placed on skins that were stretched between the poles. Before wild horses were domesticated, smaller travois were dragged by dogs. 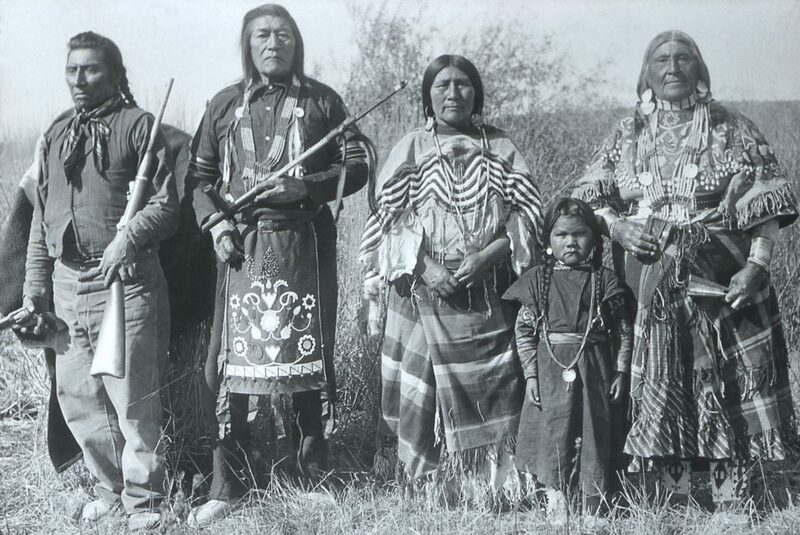 The roles of men and women in most Native American tribes were the same as now. The men hunted and provided protection for their people. The women prepared the food, made clothing and shelters, and cared for the children. The men used bows and arrows, spears and knives to hunt. They would also work together to move animal herds into enclosures or off cliffs to kill them. 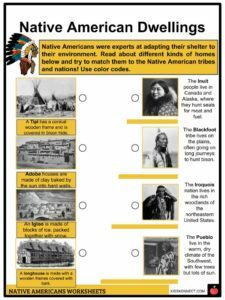 Native Americans had many different kinds of shelters depending upon where they lived. Some used portable structures that could be moved to follow the bison herds. These structures were called the tipi. Some built homes out of logs. Others built homes from mud bricks they baked in the sun. Others even made their homes from blocks of ice. 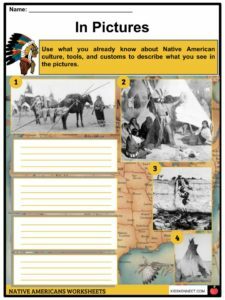 This is a fantastic bundle which includes everything you need to know about Native Americans across 21 in-depth pages. 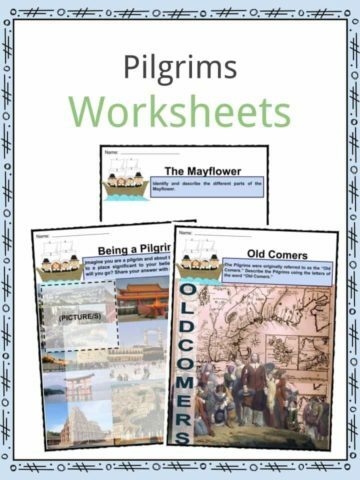 These are ready-to-use Native Americans worksheets that are perfect for teaching students about the Native Americans who are the people who were in North America, Central America, South America, and the Caribbean Islands when Europeans arrived. Christopher Columbus was travelling west, thinking he was going to India. This is why he called the people “Indians” when he saw them.